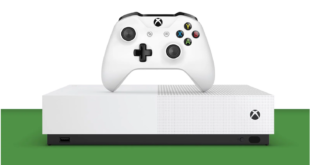 The UK game industry’s gender pay gap widened last year by 3.5 per cent, hitting a national median wage gap of 9.6 per cent and a median pay disparity of 18.8 per cent. This is the second year the UK government has required companies with over 250 staff to publicly publish their gender pay gaps. 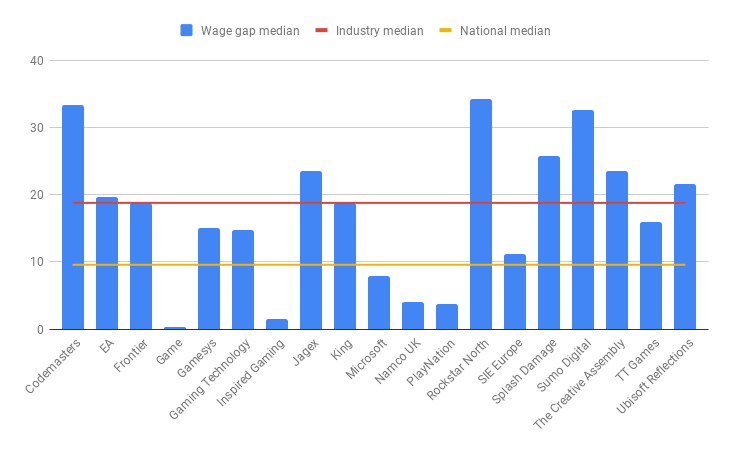 Of the 19 games industry companies identified by GI.biz‘s analysis, every one had a lower median wage for women than men. The report showed “inequality in the industry in areas such as median pay disparity, bonus pay differences, and the number of high-ranking female employees”, but it did not have enough data to examine whether men and women received equal pay for equal work. 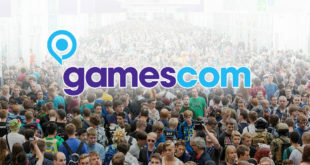 While all companies with over 250 staff are legally required to submit gender pay data in the UK, Activision, Ninja Theory, Nintendo UK, Playground Games, Sega, and Team17 were notably missing from the analysis. Rockstar North now has the largest median wage gap at 34.4 per cent, followed closely by Codemasters with 33.3 per cent, and Sumo Digital with 32.6 per cent. While Sumo’s gap shrunk by 2 per cent, Rockstar and Codemasters’ median wage gap grew YoY by 2.5 per cent and 5.4 per cent respectively. 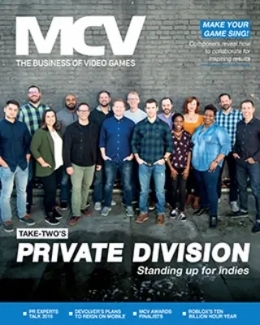 GAME, Inspired Gaming, PlayNation, and Bandai Namco and all had the narrowest gender wage gap at 0.3 per cent, 1.5 per cent, 3.8 per cent, and 4 per cent respectively, all of which are lower than both industry and national averages. 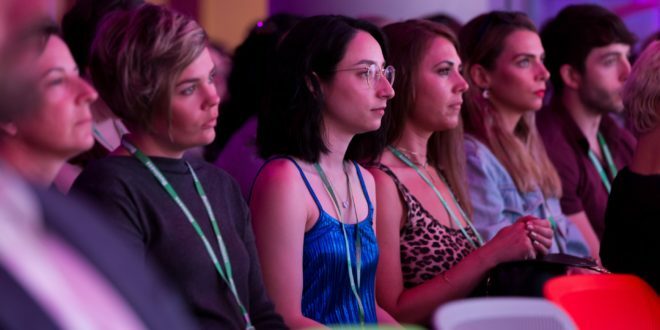 56.3 per cent of women in the industry received a bonus last year compared to 62.2 per cent of men (the national average for which is 34.5 per cent and 35.8 per cent). 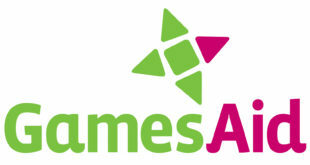 GAME was the only UK company to give equal bonuses to men and women – every other company in the analysis paid men more money in bonuses. 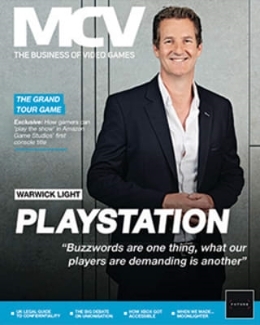 As GI reports, the median gap ranges from as low as 3.2 per cent at Gaming Technology Solutions to 62.5 per cent at Rockstar North. 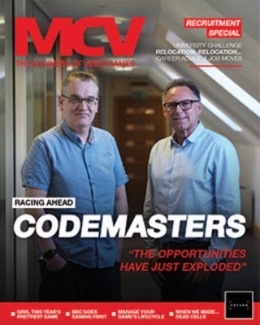 “It is widely acknowledged that encouraging women into the industry starts at a young age, as such, we are working in partnership with schools and colleges in the community to help educate, attract and inspire girls and young women into an education in STEM subjects,” added Codemasters CEO Frank Sagnier.